In this book, Kristie Barnett reveals the secrets of her proven method of Psychological Staging to quickly sell residential real estate for top dollar. 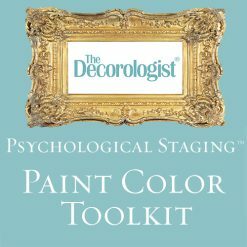 This method has earned her both local and national awards for home staging, and has made The Decorologist® the go-to authority in the field of real estate staging. Client Handout: Why Stage Your Home? Being in construction and design for over 15 years—and buying and selling real estate even longer than that—I thought I had a good grip on what buyers need to see and feel when they view a property. 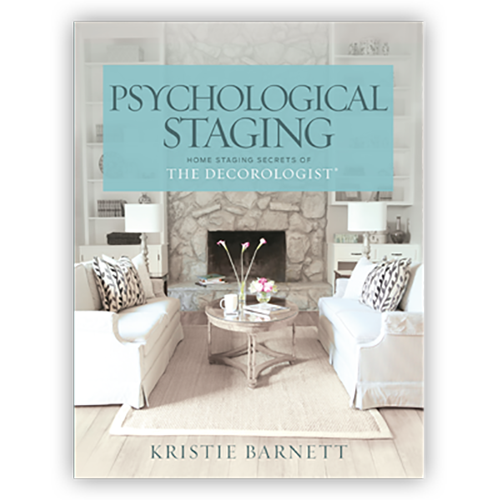 Kristie’s book has shown me there is a lot more to staging a property than just making it look pretty. In fact, that’s not what is needed at all. Kristie has used her psychology background and color specialist credentials to put together a proven system to sell a home. If you are a homeowner, a Realtor, a contractor, or a designer- you need this manual. It will up your game when it comes time to sell your property- and give you the extra edge in business to be a step above the competition. What a thorough and resourceful insight into the magic of staging! Excellent color photos throughout the book and plenty of before/after visuals. Tips and tricks featured for every room. A must read for any decorator, Realtor®, homeowner, designer. 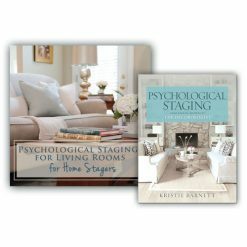 I am a Nashville Realtor and I am a true believer in Psychological Staging as presented by Kristie Barnett. If you want to learn staging, learn from the best. I love this book on home staging! Kristie goes through the process of staging a home from furniture arrangement to paint colors and lots more. Anyone interested in home decorating and re-design will enjoy reading this book and the photographs are fabulous! The book is a great resource for Realtors and staging professionals as well. Kristie Barnett is an award-­-winning expert in residential home staging and decoration. She authors the popular design blog, The Decorologist, where she inspires and teaches her readers how to create the homes they have always dreamed of. Kristie works with local clients in Nashville, Tennessee and online clients throughout the country. She currently serves as a Regional Vice President for the Real Estate Staging Association. Recent awards include Real Estate Staging Association (RESA) Top 10 Redesigns of the Year 2014 and 2015, RESA Staging of the Year in North America 2013, Toast of Music City Award for Interior Decorator 2014, Best of Houzz Awards 2013, 2014, and 2015, and Greater Nashville House & Home Reader’s Favorite Award for Staging 2012 and 2013. 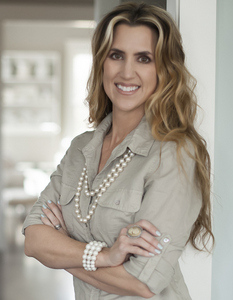 Kristie is a contributing writer for Everyday Home magazine and The Tennessean newspaper, and has written for the top home design website Houzz.com. Her articles and designs have been featured in numerous national design and news publication outlets including Romantic Homes, Everyday Home, The Washington Post, USA Weekend, ABC News, and GoodHousekeeping.com. 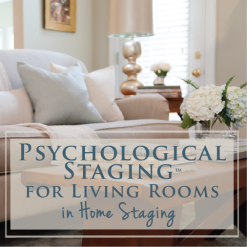 Kristie offers Expert Psychological Staging™ (EPS) certification training and teaches classes and workshops on choosing paint color, arranging furniture, and decorating on a budget. She also donates her time and talent to multiple charitable organizations in and around Nashville, where she lives with her husband and two daughters. I read Kristie’s book a little over a year and a half ago and loved it. It is packed with information but is easy to understand and has beautiful photos that clearly identify the strategies she discusses in the book. It is helpful not only for someone wanting to start out in the staging business but also has helped me tremendously with my interior design clients as well. Reading the book in addition to her blog propelled me to take her most recent class which was a wonderful and valuable experience. Keep up the great work Kristie and THANK YOU! If you want to maximize the selling price of a property; this is the book for you! Kristie’s insights are extraordinary. Not only is the amount of information distilled here exceptional. She has taken consumer behavior practices and knowledge regarding why people buy and applied them to real-estate. Resulting in a no-nonsense, easy to understand guide filled with field tested tips and clever suggestions. This book delivers and doesn’t disappoint.